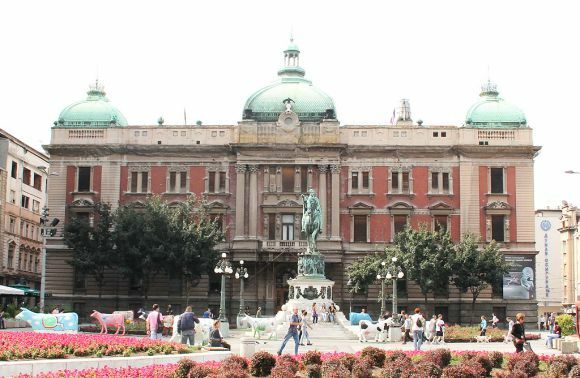 The National Museum in Belgrade was established on 10 May 1844. It is the oldest, largest and main museum in Serbia. Intense activity in the field of collecting and collection development, exhibitions, together with research and publishing activities, has made the museum the centre of information on particular national values, but also of European cultural heritage. The multifaceted museum is dedicated to the protection, interpretation and promotion of the multicul-tural heritage of the central Balkans and Europe. The museum collects, preserves and protects ob-jects and improves knowledge. It interprets historical and contemporary culture and national identity and serves as a source of knowledge and an active centre of learning in the community and environ-ment. 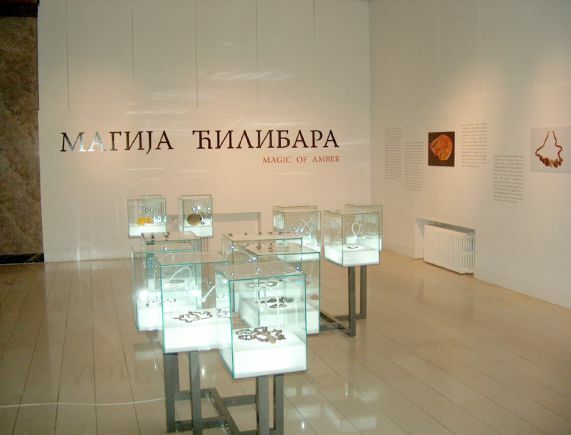 The museum’s vision is to be the most important museological centre in the Balkans, a role model for other museums in the country and the region. It should be a national cultural centre of re-gional and global significance, a favourite destination for Serbia’s own citizens and tourists from around the world, known to the public. It should stimulate curiosity and inspire. The museum is rich with around 500,000 objects in collections of prehistory, Greek and Roman art, the Middle Ages, and painting of the 18th, 19th and 20th centuries, graphics, sculptures, all organ-ised into departments of archeology, numismatics, Middle Ages, in recent history. The museum con-tains the Centre for Conservation and Restoration, Education Department, Library, Department of Documentation as well as departments for the realisation of programmes and numerous ancillary ser-vices. 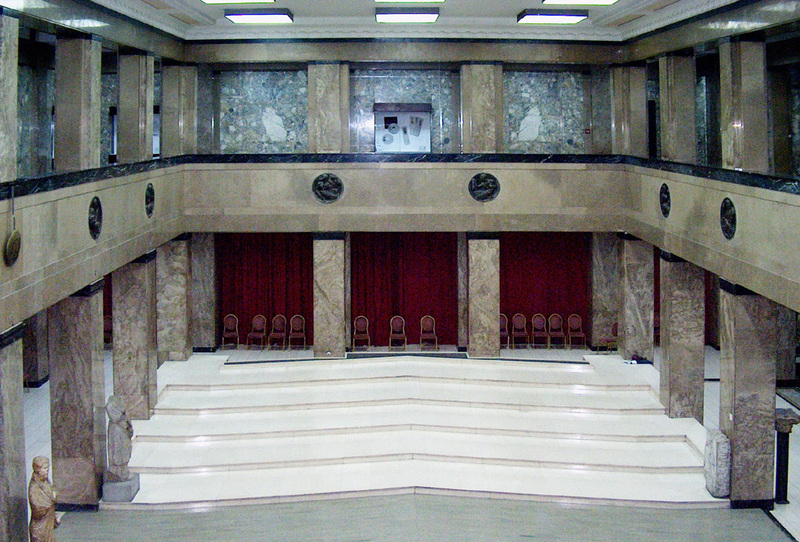 The National Museum in Belgrade includes the following exhibition spaces: Museum of Vuk and Dositej, Gallery of Frescoes, Archaeological Museum in Djerdap, Memory Museum of Nadezda and Rastko Petrovic.